Addressing the shedding of microfibers from synthetic garments continues to be a top priority for us at Patagonia. We know there are a lot of contributing factors to microplastic pollution, and we have been learning all we can about the release of fibers from our garments. Patagonia has commissioned two research projects on microplastics—one through the Bren School of Environmental Science and Management at the University of California, Santa Barbara (Bren) and a second study with North Carolina State University (NC State), which concluded this year. The Bren research project gave us a basic understanding of how much garments shed and how the type of washing machine used, the age of garment and the quality of fabric used in a garment affects shedding during wash. 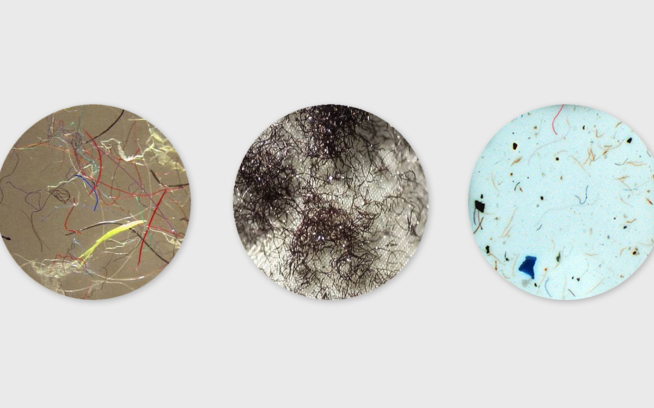 The NC State project focused on providing guidance on what should be included in a standardized test method to use to quantify microfiber shedding during laundering. Although further research is necessary, these studies have given us a better understanding about our contributions to the issue. We will continue to work with other apparel brands and the marine science community to understand better what the fibers found in the ocean are made of and determine if they match up with the types of fibers used to make clothes. This is an important link to make in order to more accurately determine where the fibers are from and, ultimately, to take steps to prevent them from entering aquatic environments. While we learn more about microfibers, here are some things you can do to reduce the environmental impact of your gear. When You Buy, Buy High-Quality Products: Our studies show that low-quality fleeces shed significantly more over their lifespan than high-quality products. Wash Less Often & Invest in a Front-load Washer: Microfibers shed in the wash—so wash your gear only when it’s absolutely necessary. (You’ll also conserve water.) Even your most-used outerwear should only need a full wash occasionally. If it’s caked with dirt (and we hope it will be), consider using a rag or sponge to spot clean rather than putting it through a machine cycle. And consider your washing machine: Studies show synthetic jackets laundered in top-load washing machines shed approximately seven times as many microfibers as the same jackets in front-load washers. Fiber Filters Help: Putting your synthetic clothing into a filter bag before washing by hand or machine can significantly reduce the flow of microfibers into your drain. The easy-to-use GuppyFriend Washing Bag is now available at patagonia.com and our stores throughout the United States and Europe. Another option is a permanent washing machine filter (requires some plumbing expertise), like Wexco’s Filtrol 160. To learn more about our work on this issue, please read our previous blog posts. As always, let us know if you have questions about these guidelines or anything about your gear. 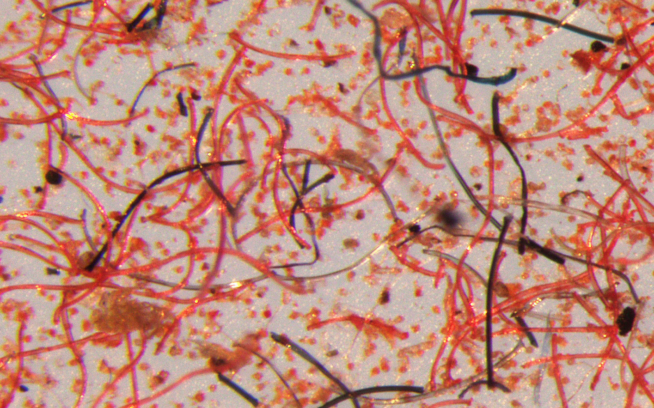 What Do We Know About Tiny Plastic Fibers in the Ocean?